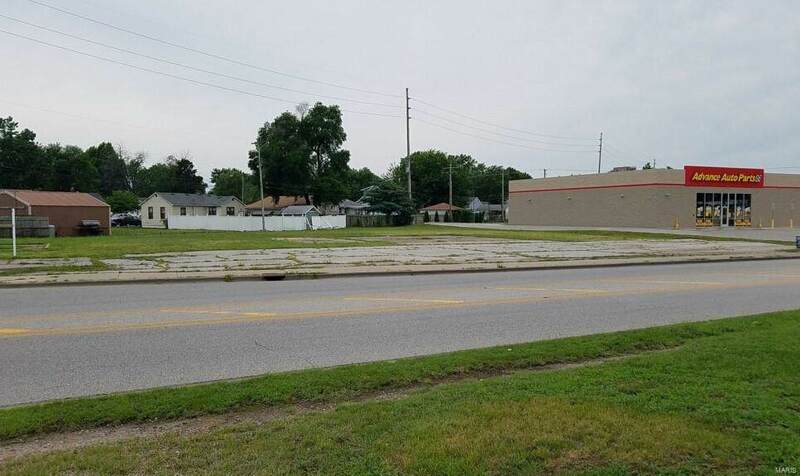 2 Commercial Lots equaling approximately 3/4 acre - Perfect for your retail, auto, office or restaurant along Edwardsville Road (RT 143) across from Waltco Tools and next to Advanced Auto. 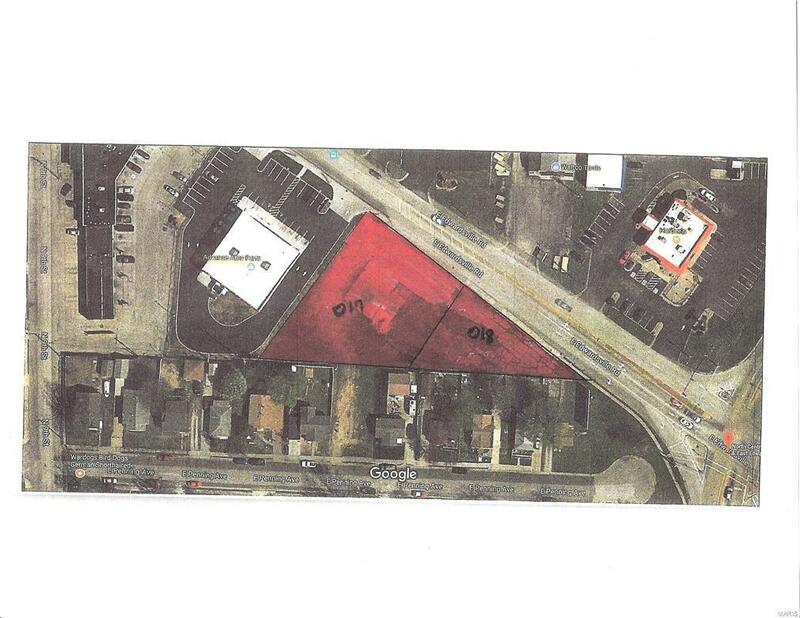 Site is Level and Vacant. 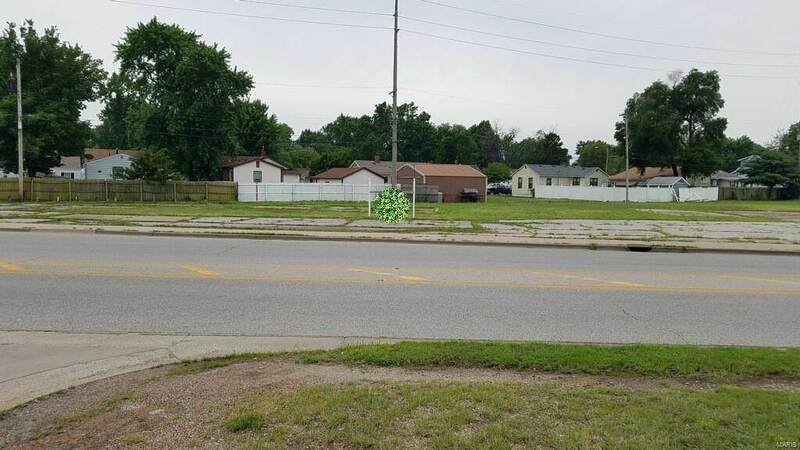 The property is zoned Highway Business District B-3 and per the City of Wood River -they are always willing to work with a buyer if a variance is needed when at all possible. 2016 Traffic Count for this area was 12,600 per the Dept of Transportation.